Alan Paul won Silver at the Tokyo International Foto Awards (TIFA) in the categorie 'Sports Editorial'. Alan Paul was honorable mentioned at the International Photography Awards (IPA) for his work 'The Athletes Body' in the categories Fine Art Nudes, Other Fine Art and Portrait People. 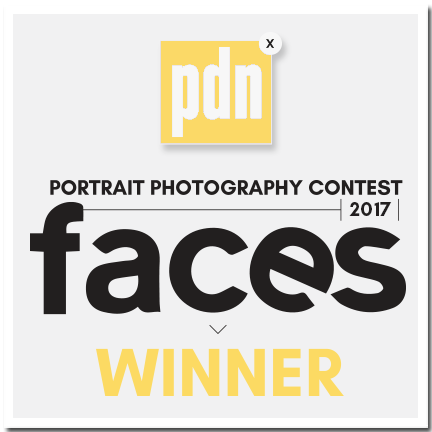 Also he was honorable mentioned for his picture 'half' in the categories Other Fine Art, Portrait and Portrait People. Alan Paul was honorable mention at the Prix de la Photographie Paris, 2016.